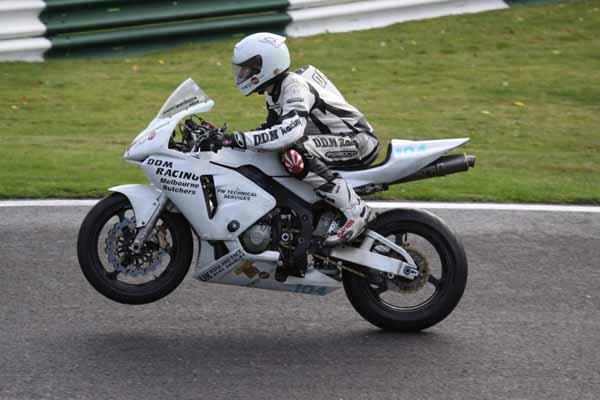 Daley Mathison and his DDM Racing Team competed in the final round of the Auto 66 Championships at Cadwell Park last weekend. 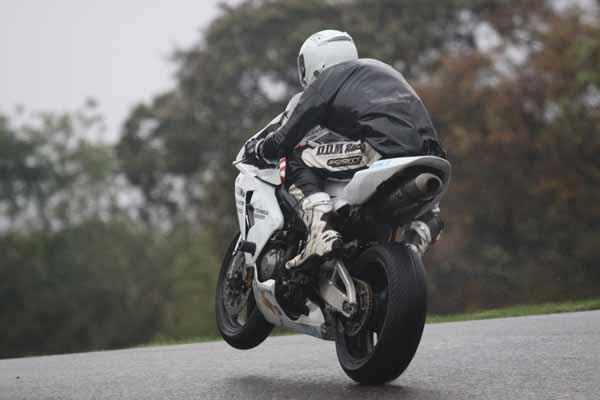 The final meeting of the season for the Co Durham based 18 year old real road racer. 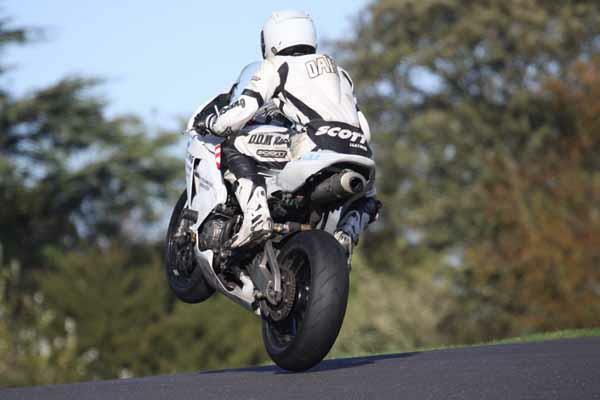 As always Daley had his Honda RS125 GP machine as well as an Ex Darren Lindsay Honda CBR600 which he has been getting to grips with over the last half of this season with successful outings at Aberdare Park, UGP and the Scarborough Gold Cup. 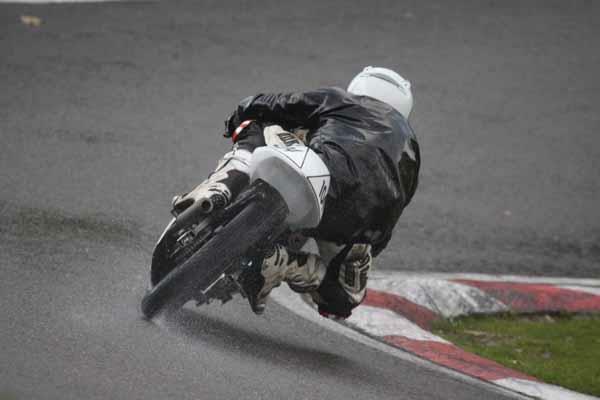 Heavy rain and fog played havoc with Saturday’s race programme but Sunday saw much better weather and Daley took his 125 to a win, 3 third places. 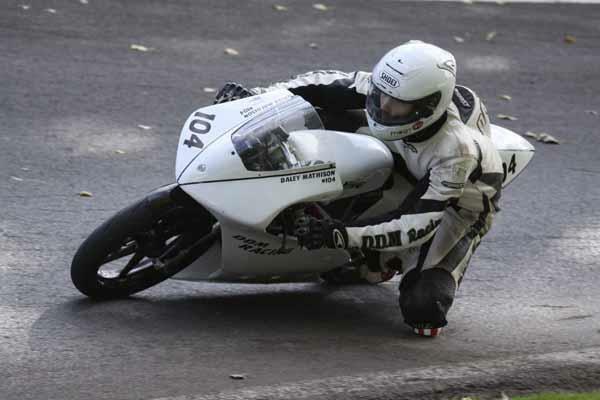 After a successful season and having tasted his first trip over to Ireland for the UGP Daley is very keen to continue with his progress on the real road racing scene and hopes to travel over the Irish sea for more meetings next year as well as taking in the Olivers Mount meetings and Aberdare Park. 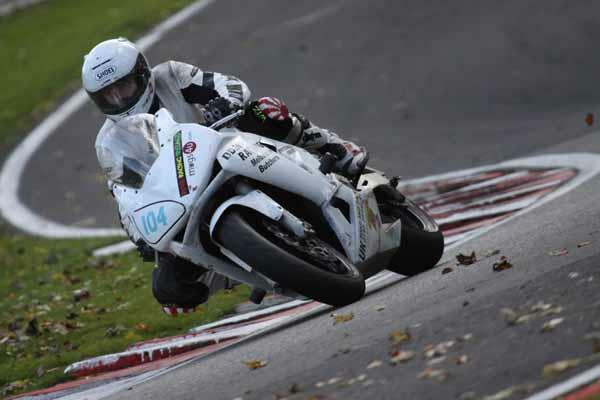 Next Season he will hopefully be making his full 1000cc debut and hopes to secure the use of a competitive 600 as well as continuing with his own Honda RS125.